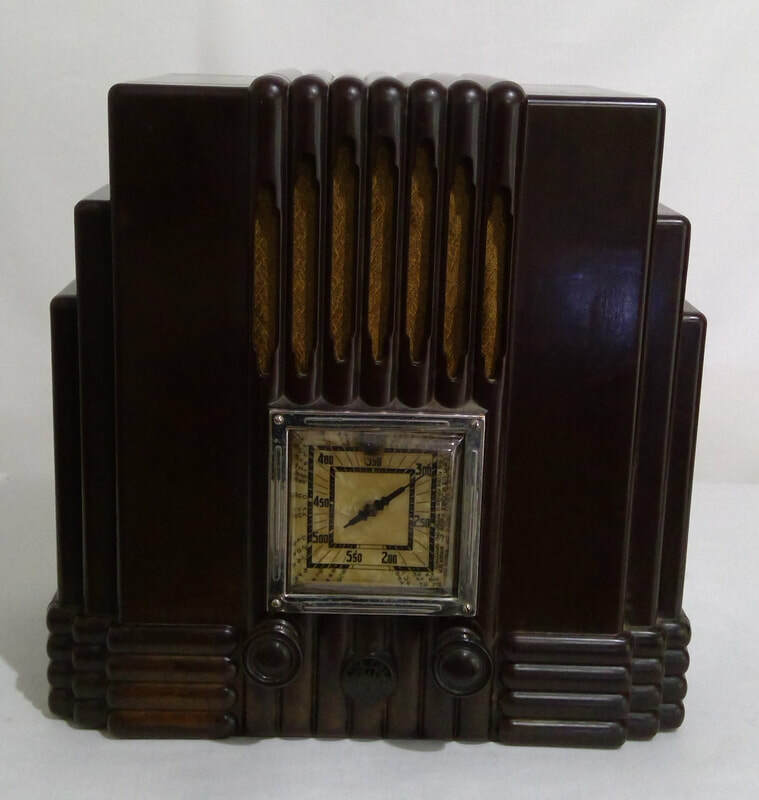 1935, model Radiolette 29, radio is manufactured by Amalgamated Wireless Australia Ltd, Sydney, Australia. 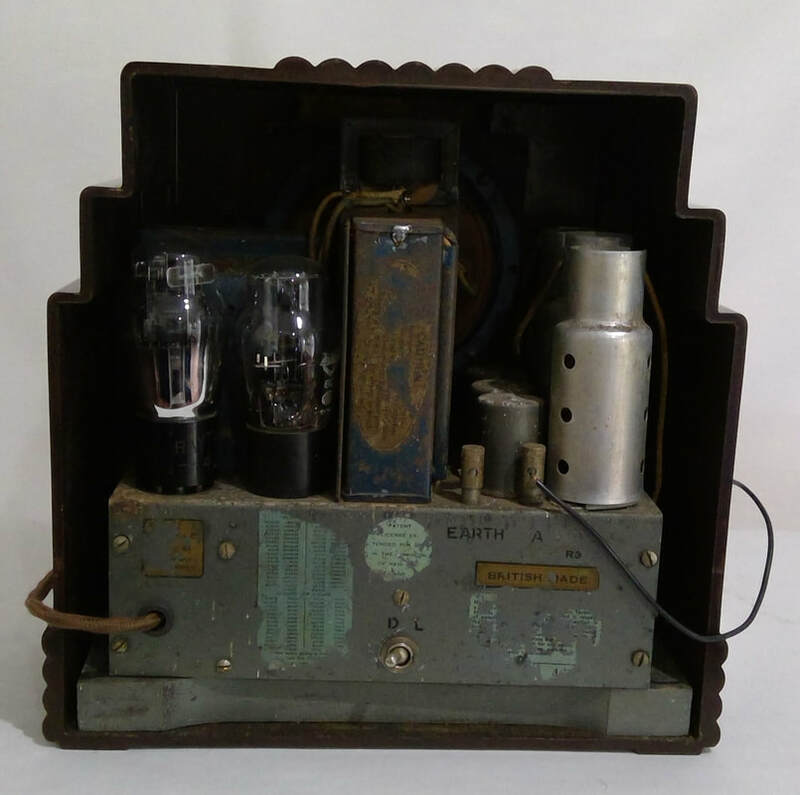 It is a super- heterodyne AC main (230 volts) with a 5 valve line up. The style is a table mantle, brown bakelite construction. Dimensions (HWD) 280mm x 280mm x 170mm.